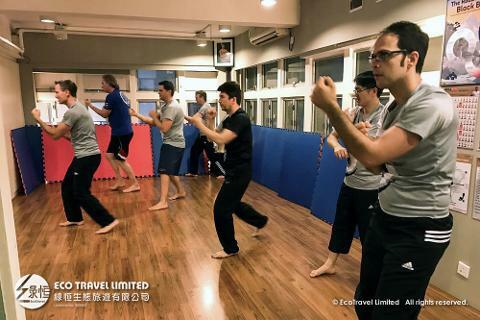 The aim for this experiential activity through Chinese martial arts practice - Wing Chun. 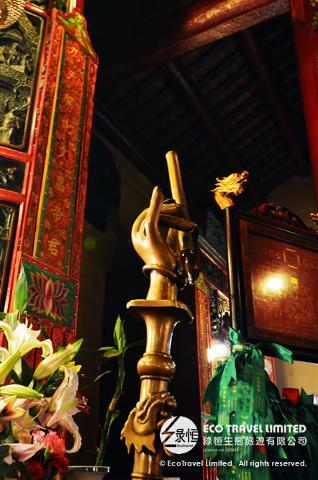 To enhance quality of body and mind, knowledge and skills about Wing Chun. 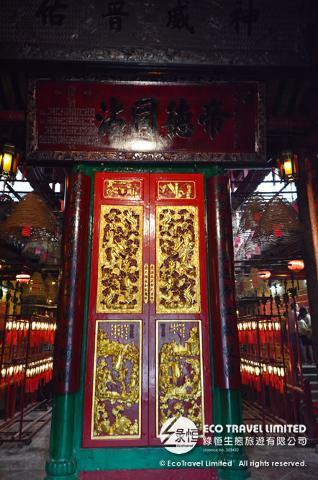 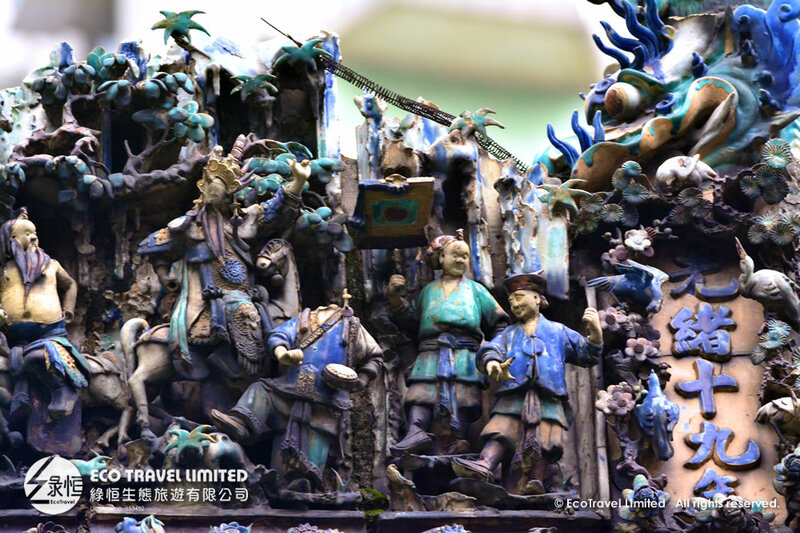 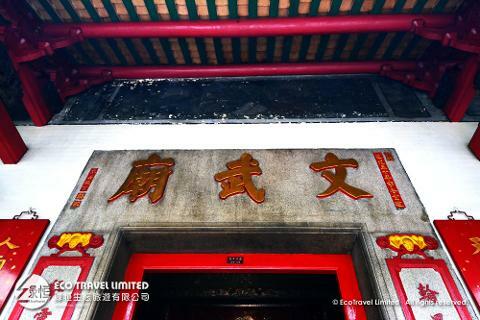 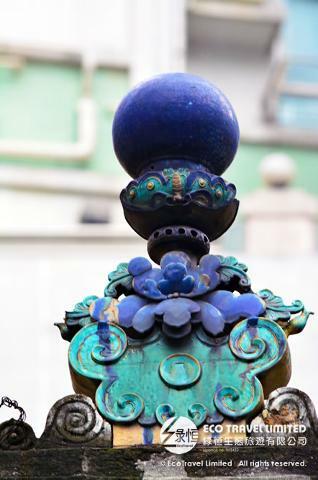 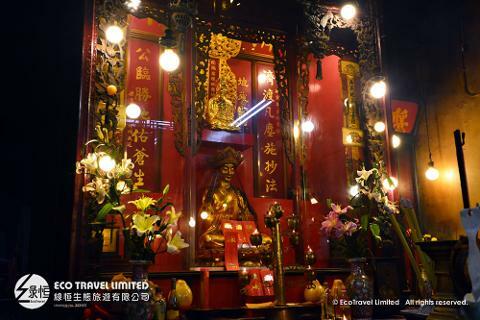 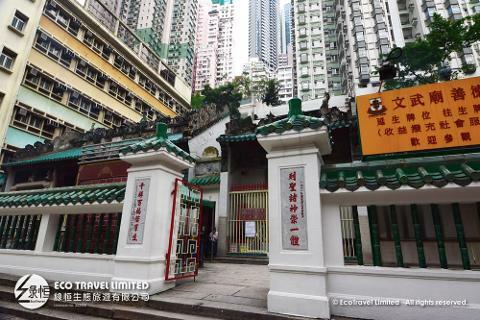 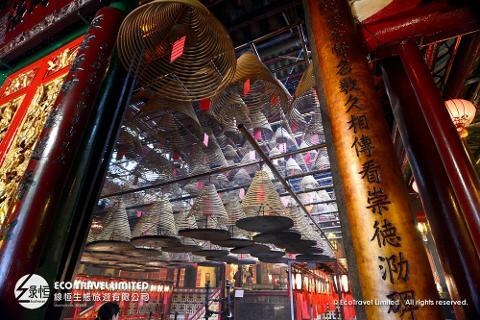 To visit Man Mo Temple, showing the cultural context mixing marital art, history and Daoism, that’s the story of “Saint of War”. 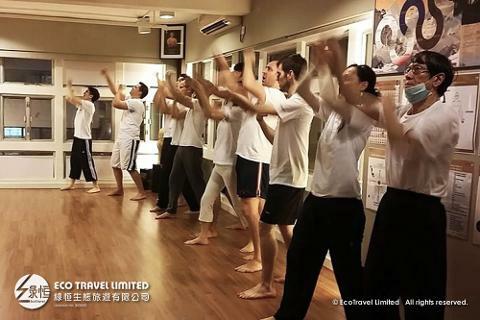 The Wing Chun experience activity is arranged and operated by IWKA Mastering Body Mind and Energy, Eco Travel shall not bear the responsibility related to the risk of the activity. 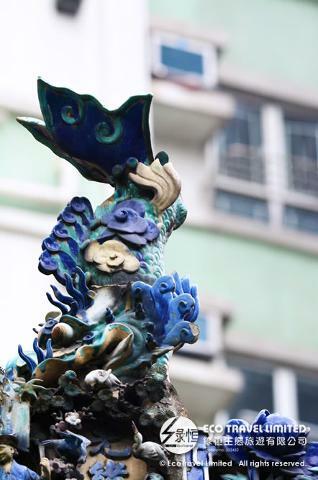 Participants will need to read and sign a Waiver and Release before starting the activity.